VOLT has today opened its workshop doors to the public to mark Ride to Work Week from 25th-31st March. 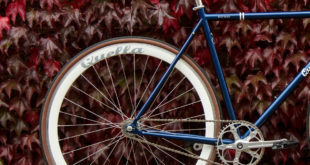 The e-bike manufacturer, based in Axe & Bottle Court in London Bridge, will be offering trials and special events throughout the week “for anyone who wants to get into the saddle and give powered a pedalling a go”. Advertising its week of activities, VOLT pointed to recent research from Reading and Oxford Brookes Universities, which has shown that e-bikes can match, or even exceed, the physical and mental health benefits of traditional cycles, boosting the wellbeing of riders regardless of their age, size and ability level. 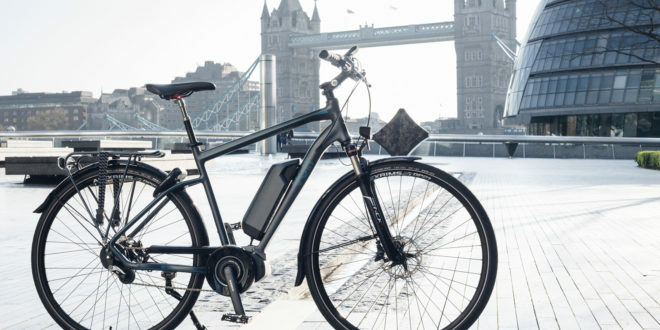 “As well as being accessible to all, e-bikes can also be affordable to all – with models like VOLT’s folding commuter bikes available on the Cycle to Work scheme or on finance for as little as £1.23 per day – easing the strain on your Oyster card and London’s car-congested streets,” said a VOLT statement. 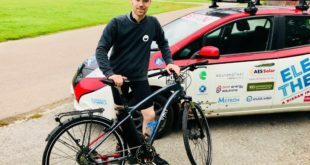 “And of course this is in addition to the obvious environmental benefits: with emissions from TfL travel coming in at 60.85g of CO2 per passenger per mile, the average commuter would save nearly 9kg in emissions over the course of just one working week. Next Are bikes the future of urban mobility?